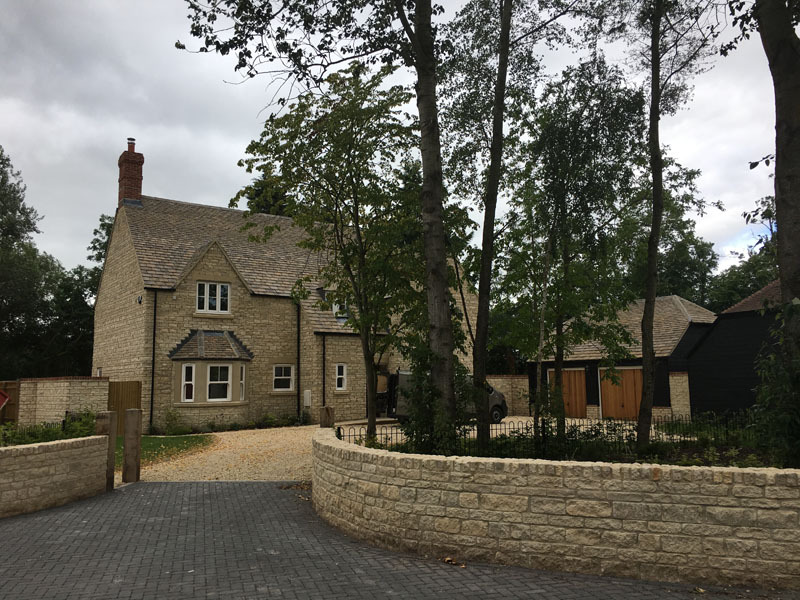 Completed Autumn 2017 we are delighted to have been approached by this client for this project. 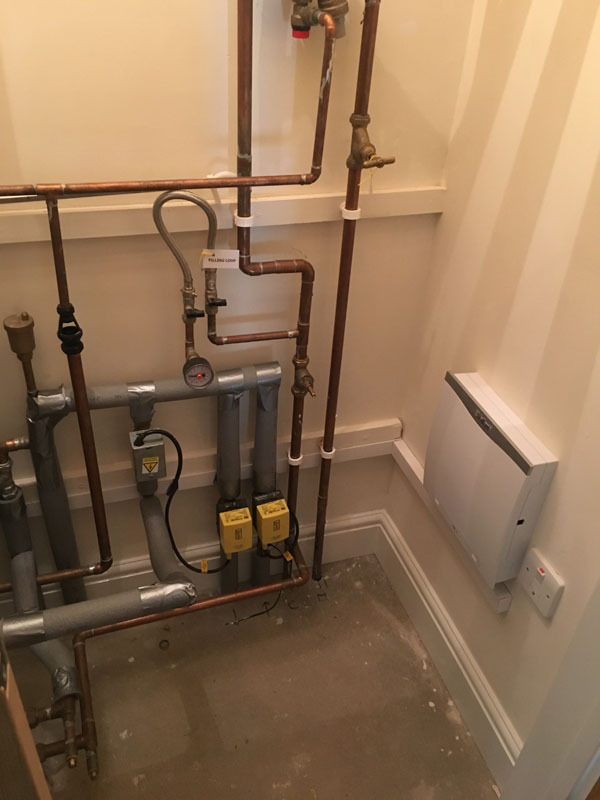 Each of the four units was bespoke and very high quality. 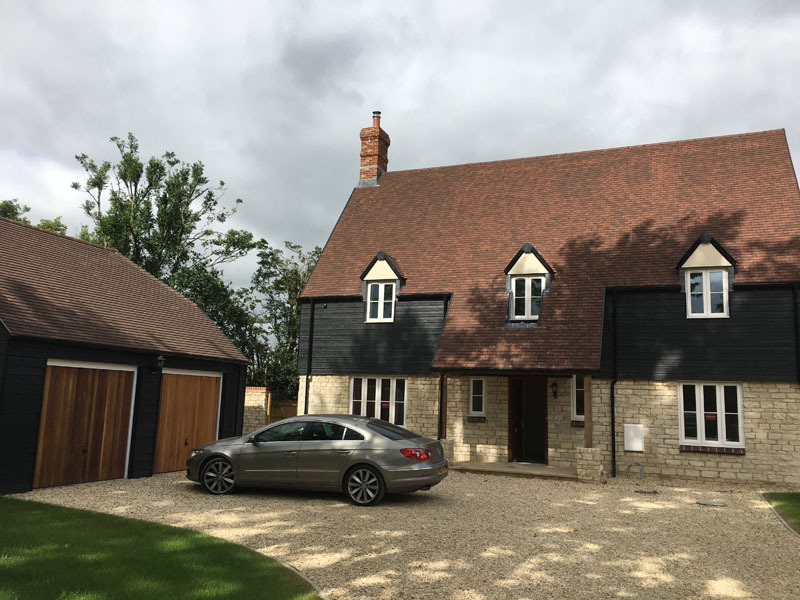 All units featured detached garages with workshops, advanced heating systems and exceptional lighting schemes and controls. 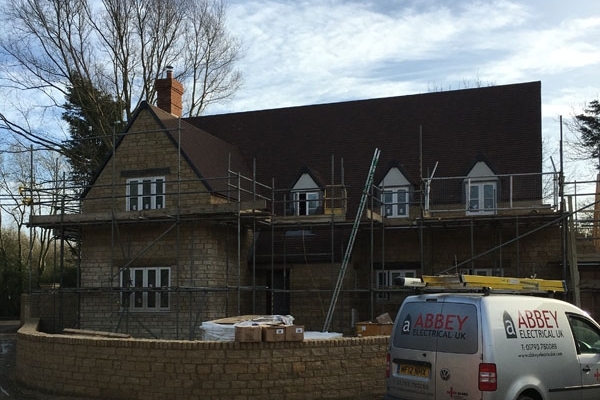 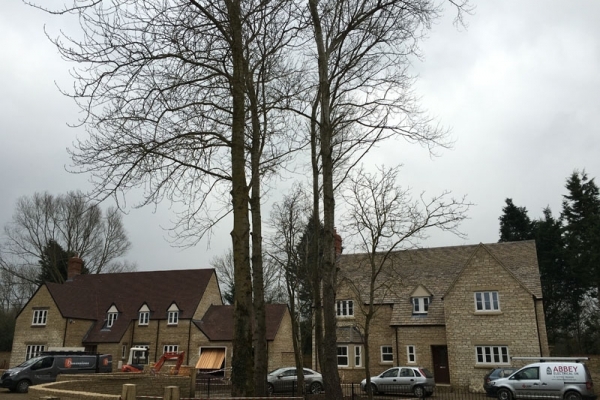 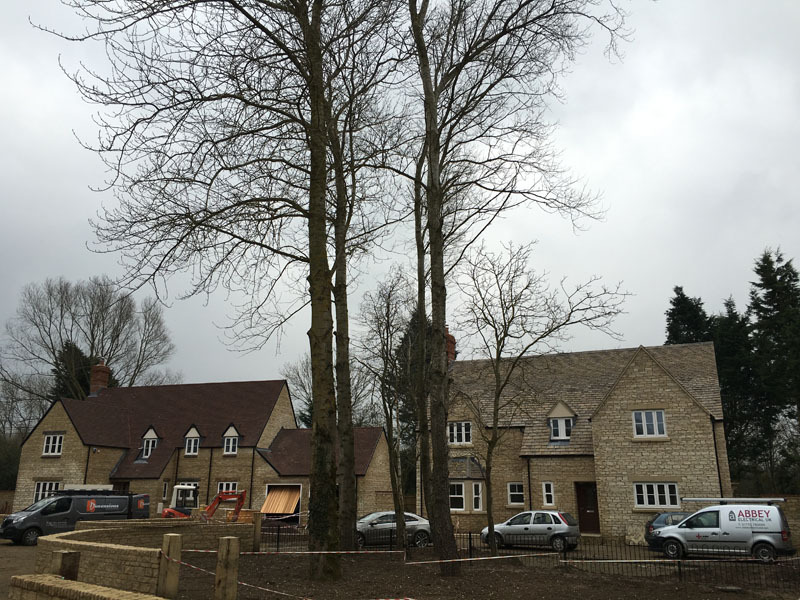 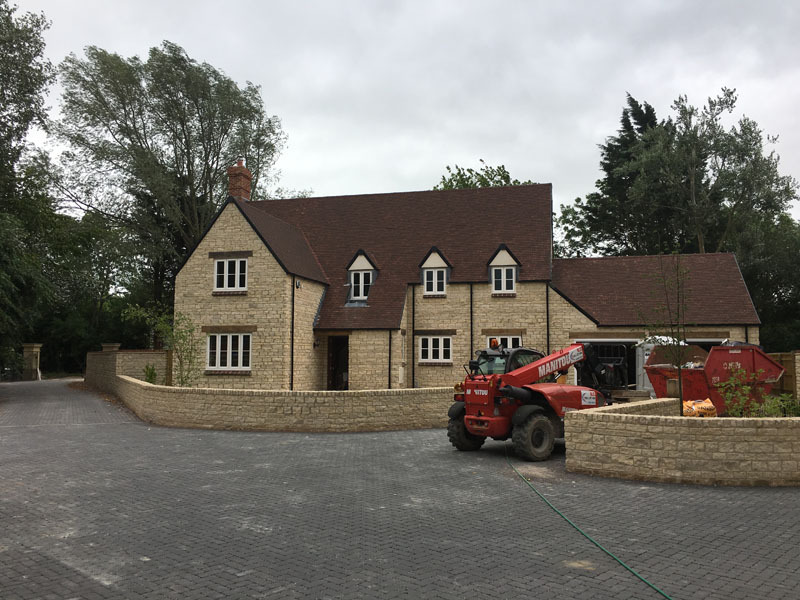 A very long and well established developer in the Swindon area. 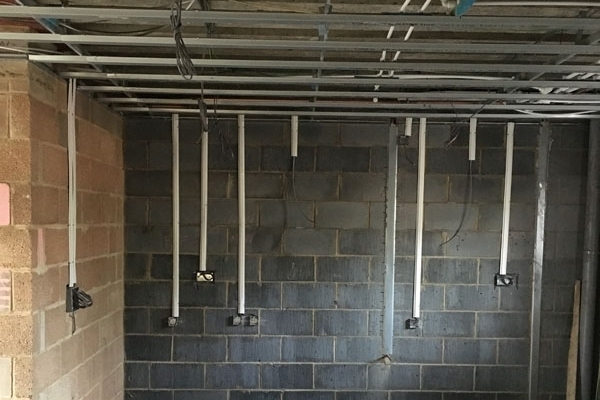 Often completing larger sites and projects of 100+ units this project was smaller than normal for our client. 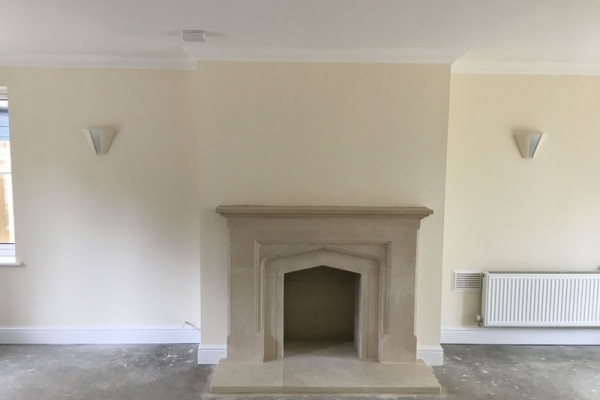 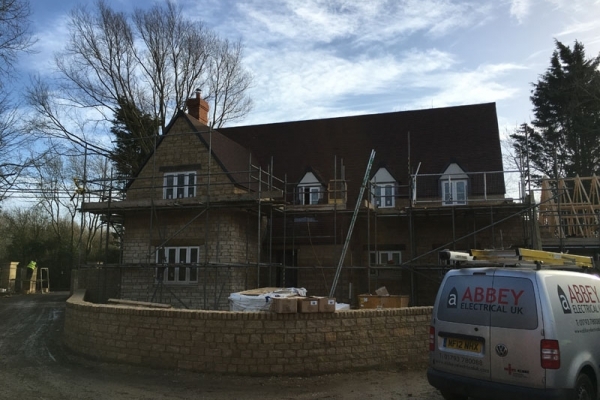 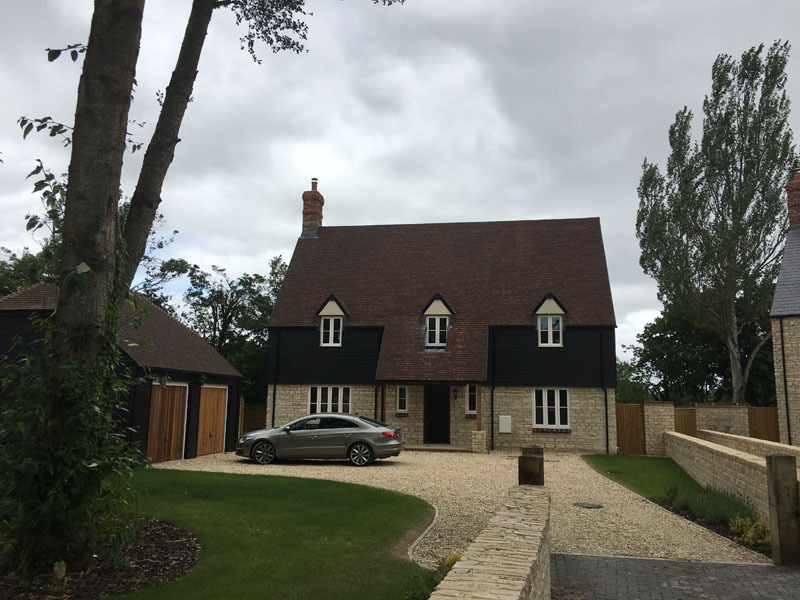 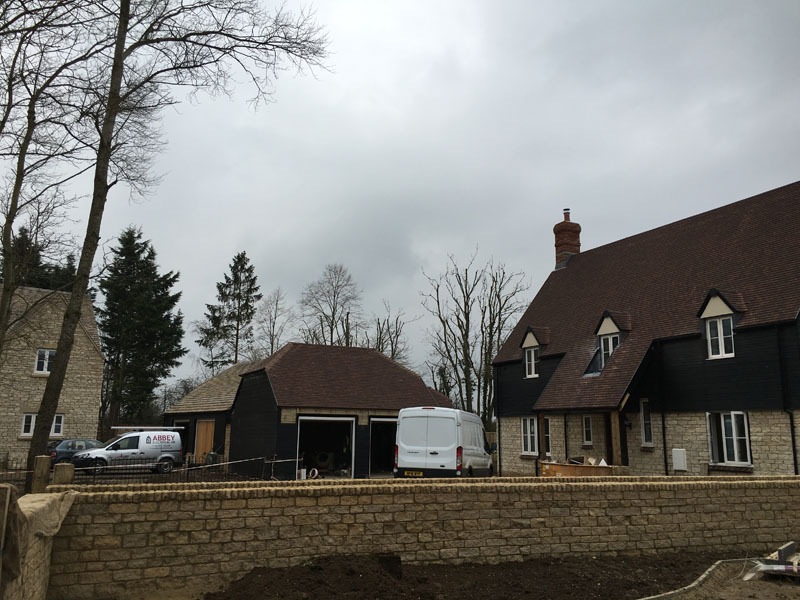 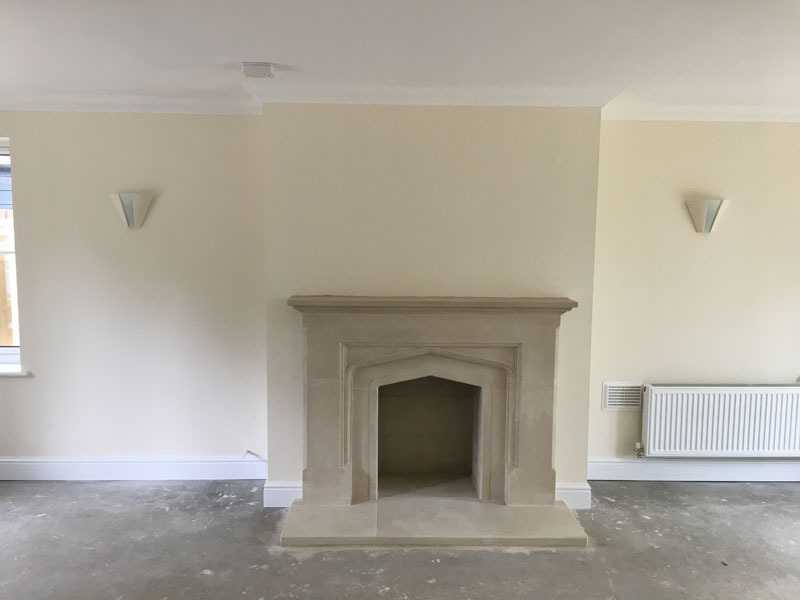 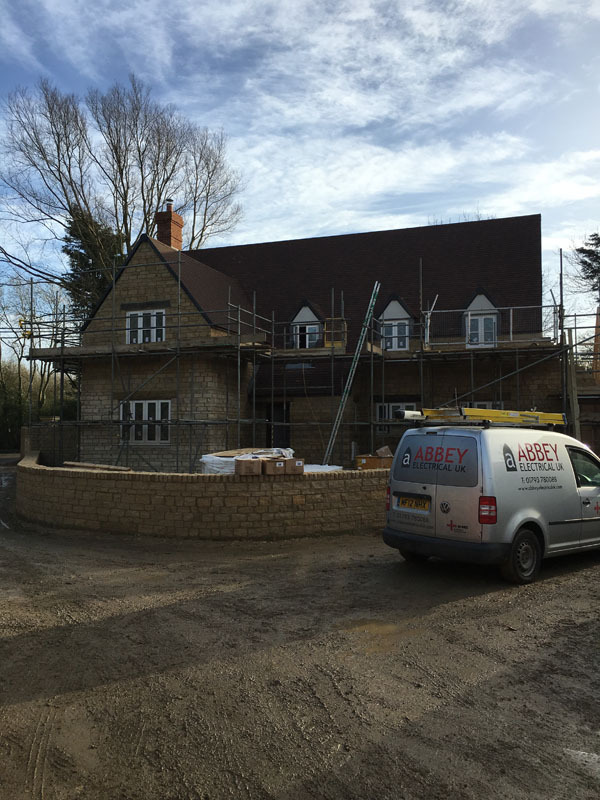 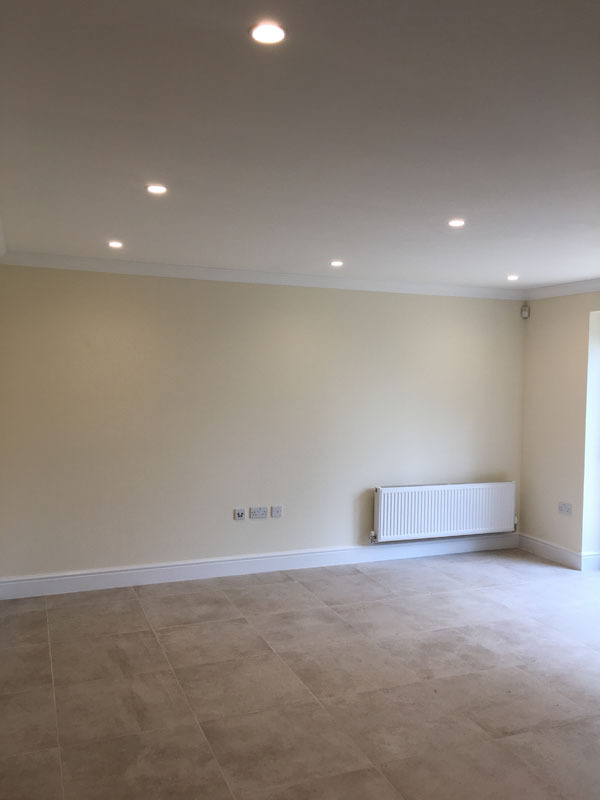 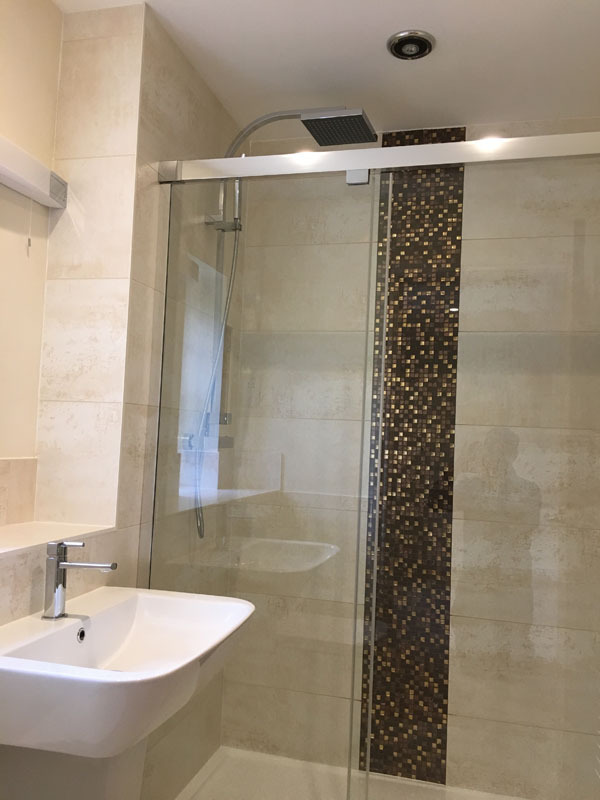 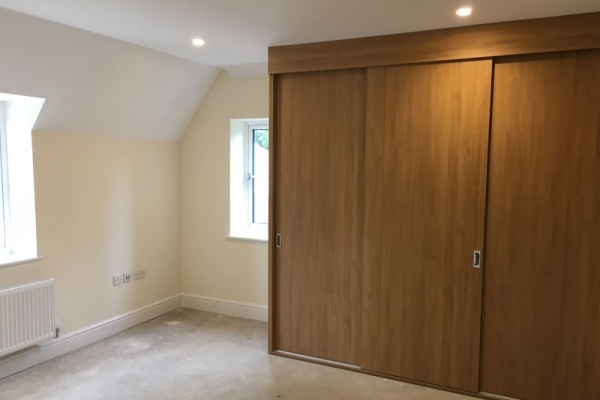 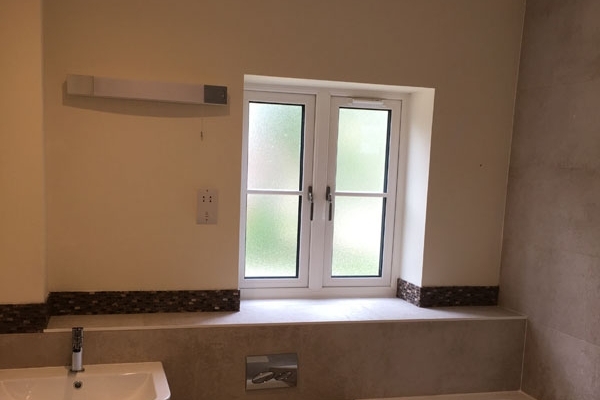 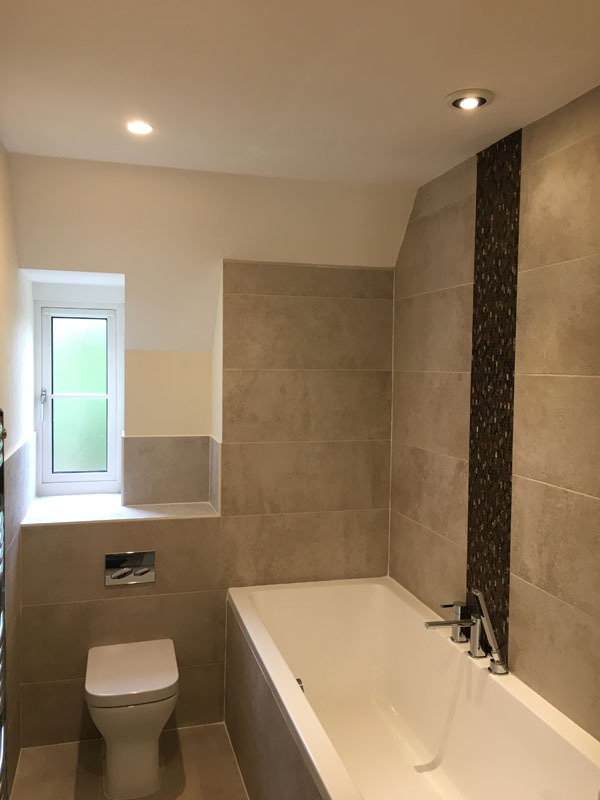 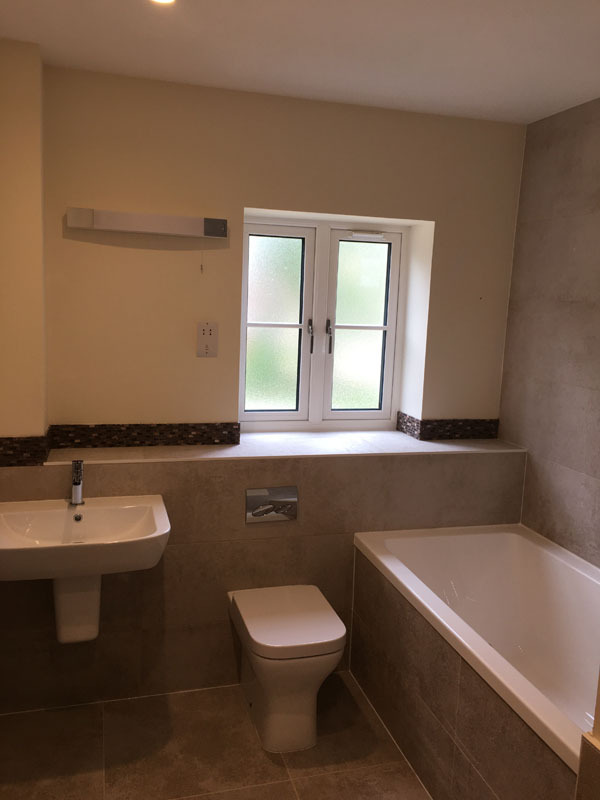 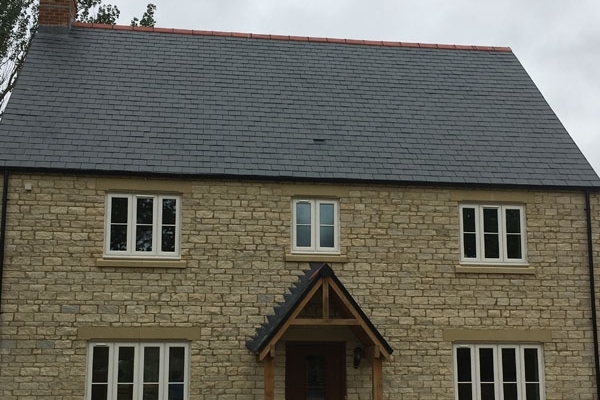 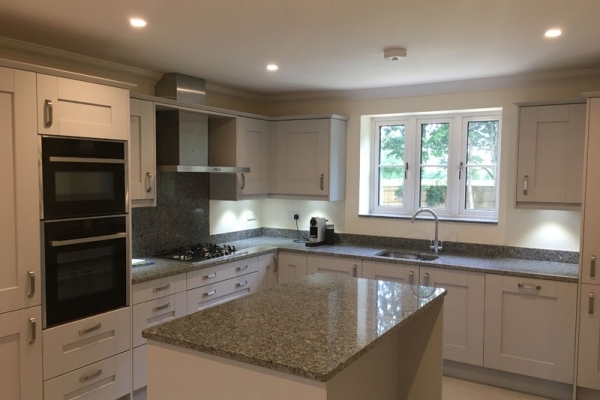 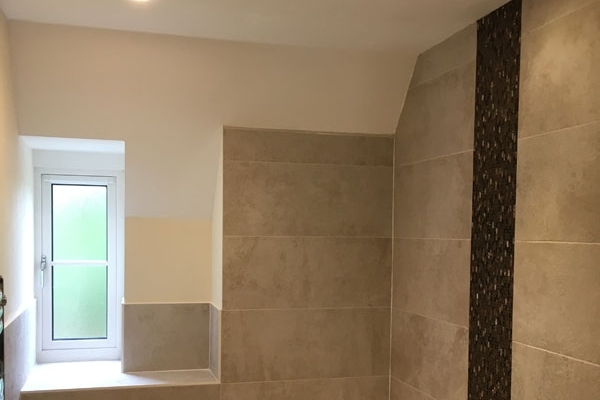 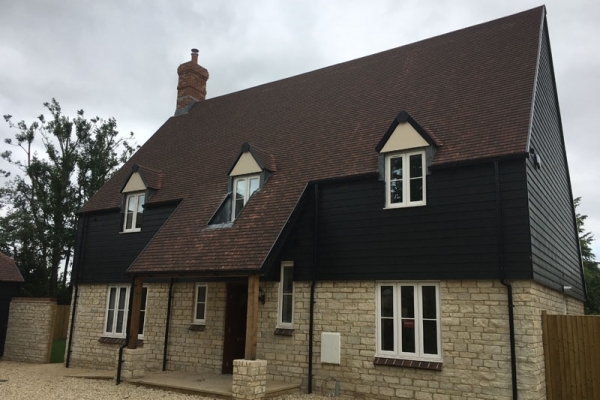 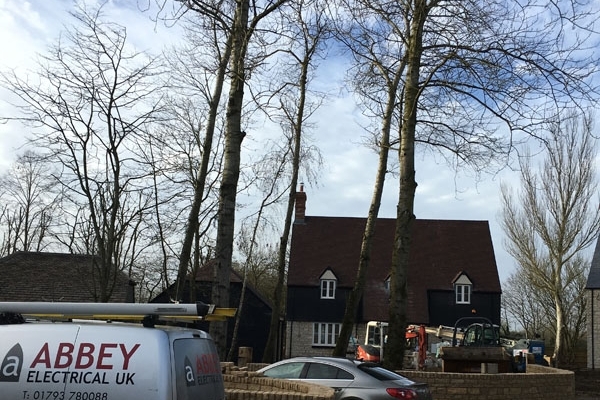 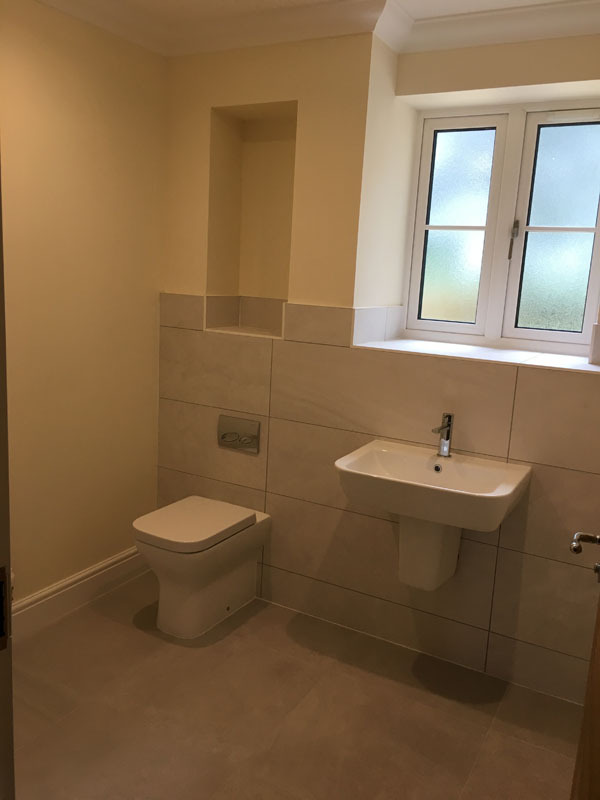 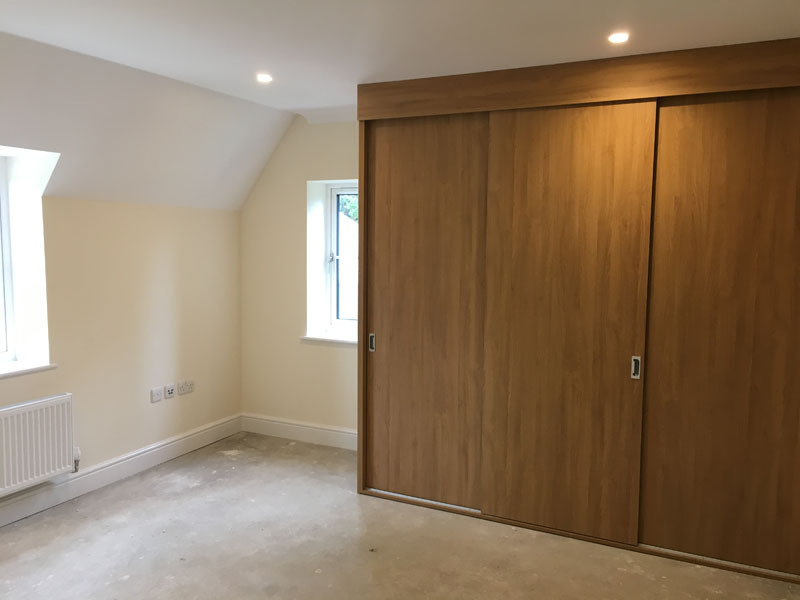 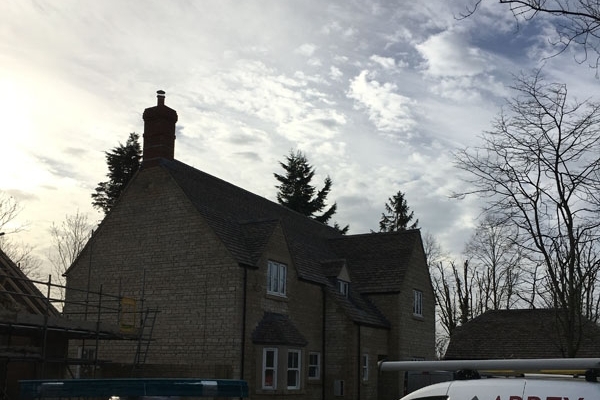 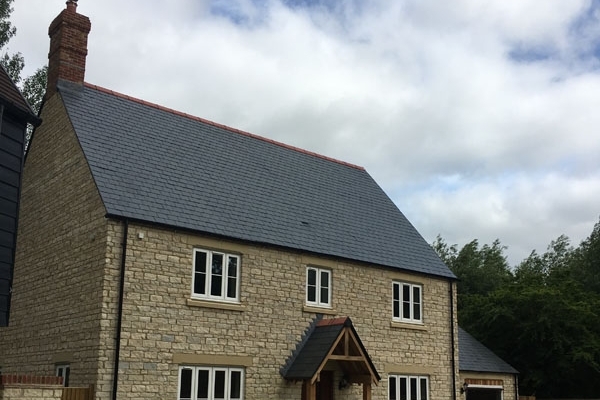 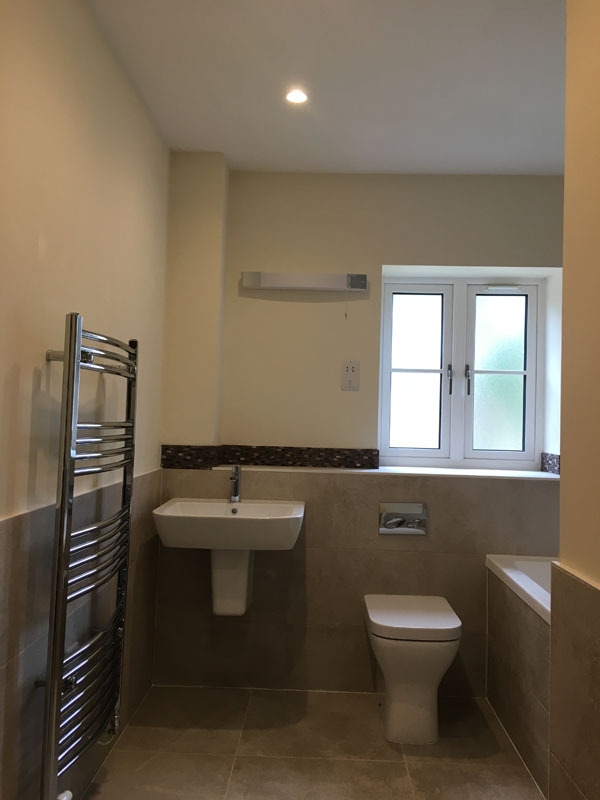 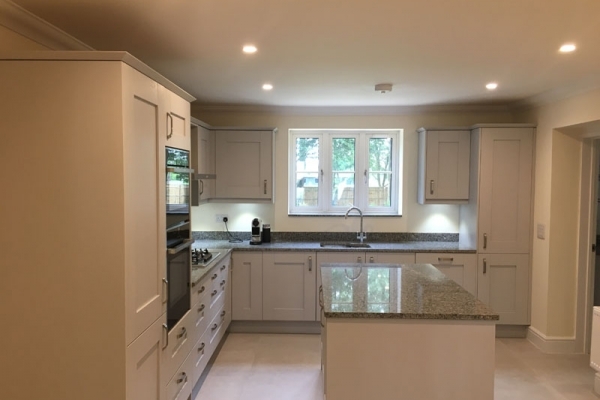 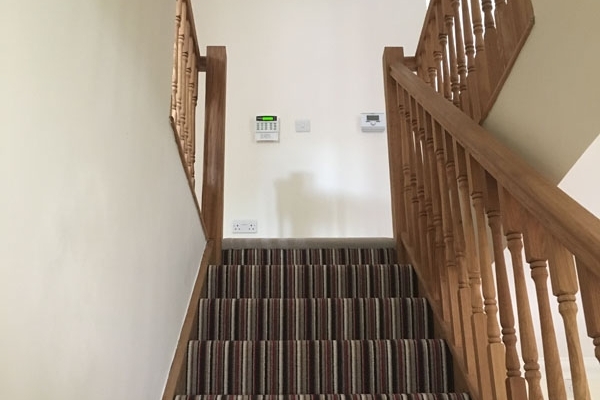 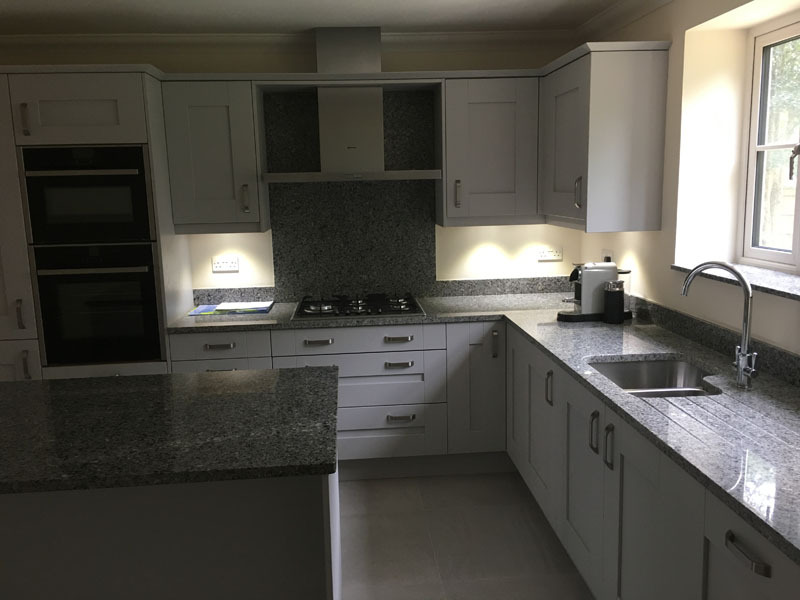 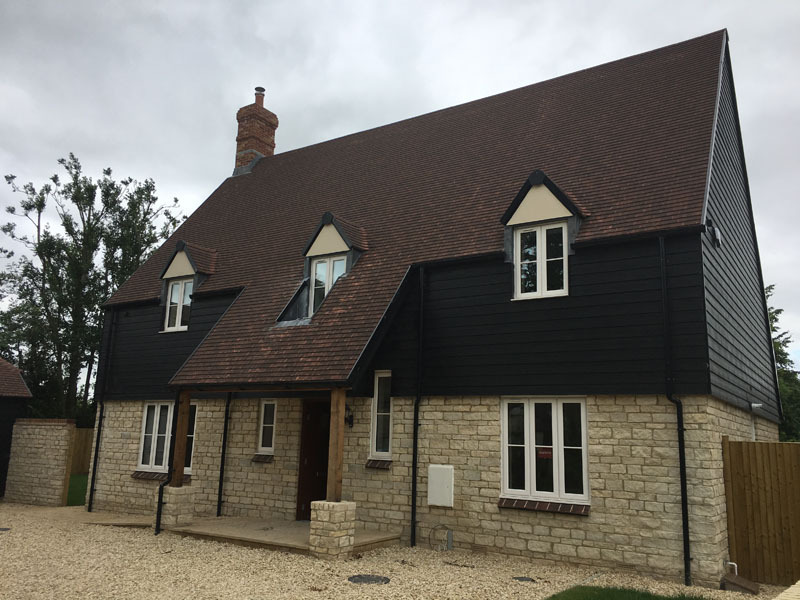 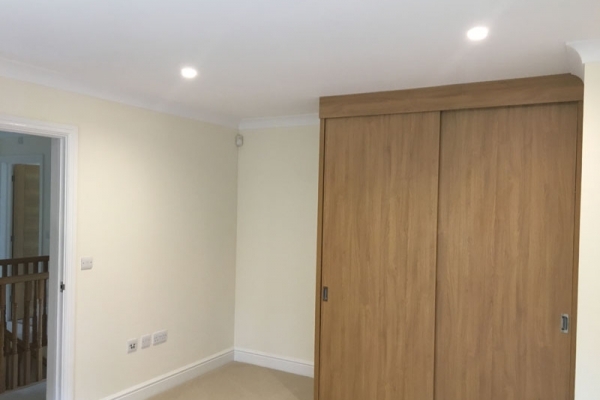 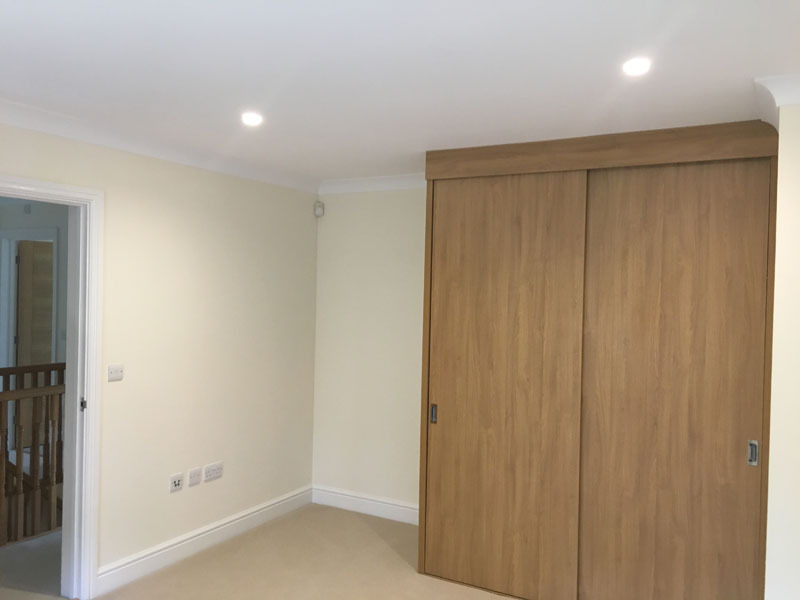 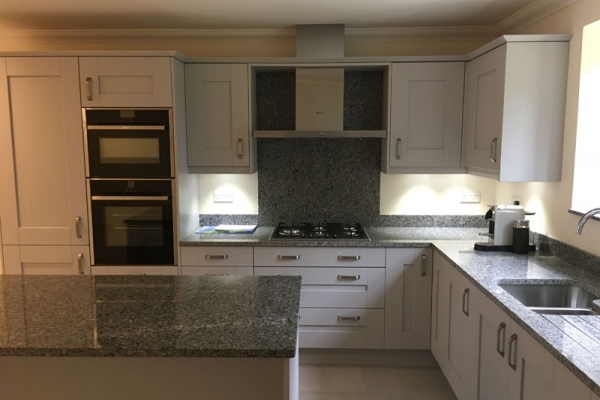 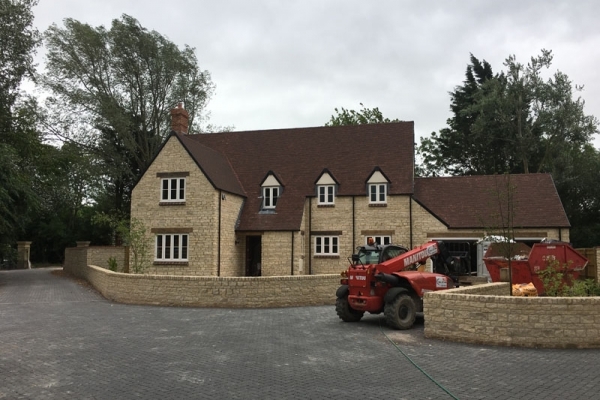 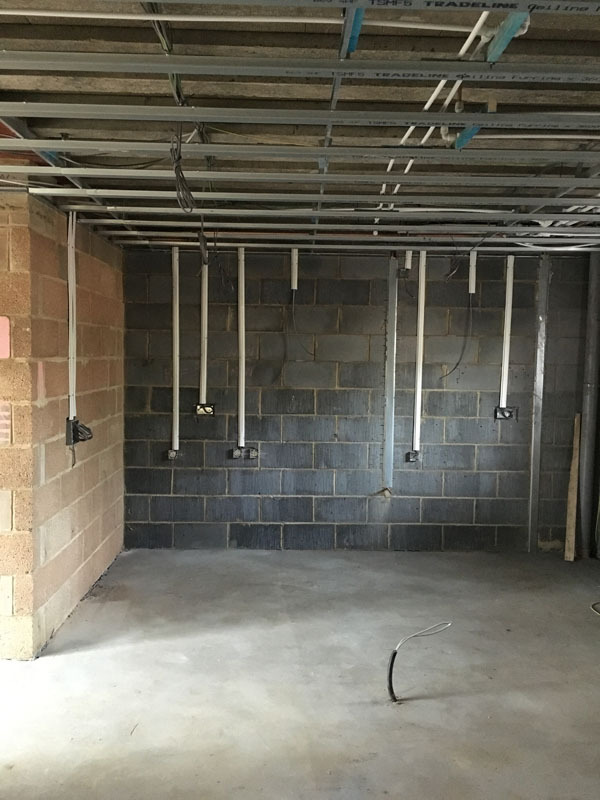 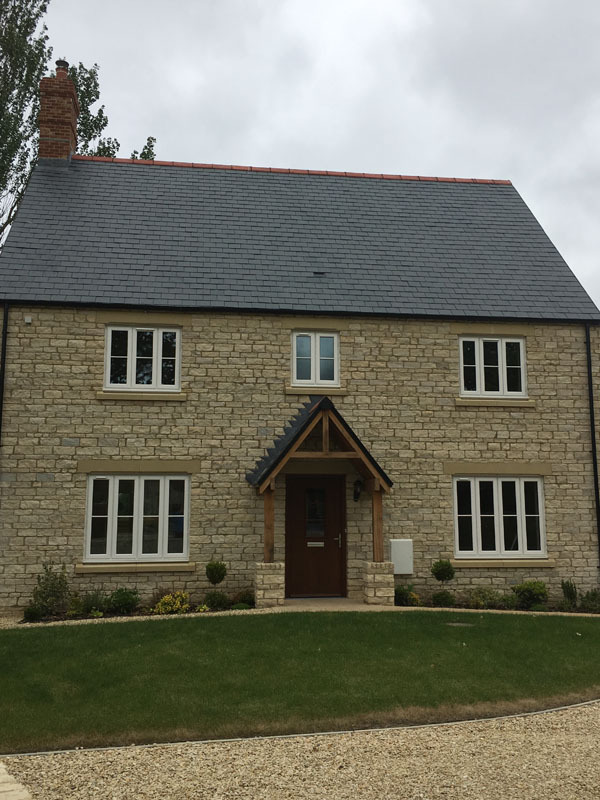 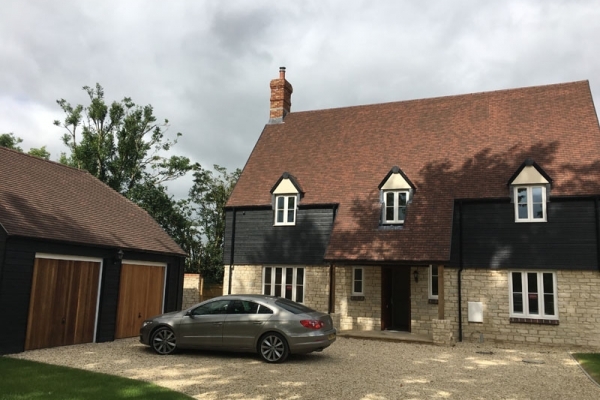 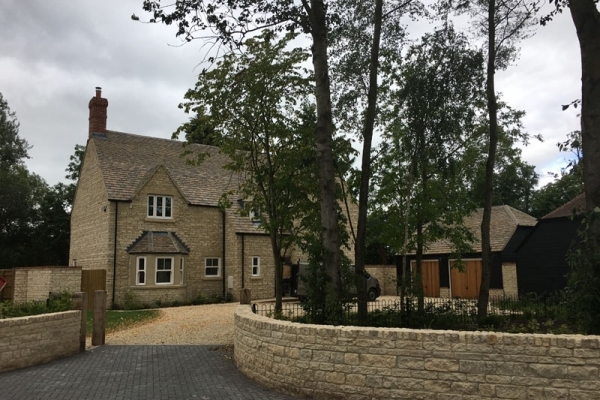 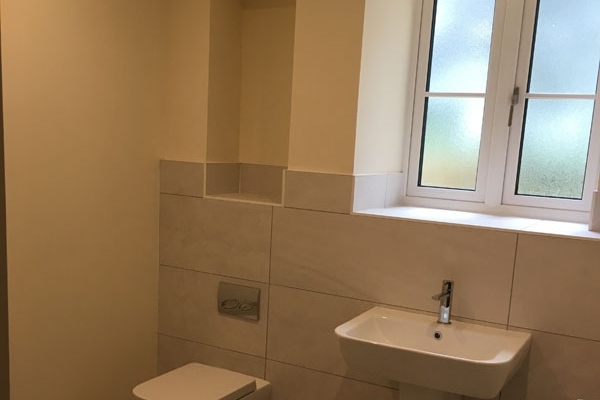 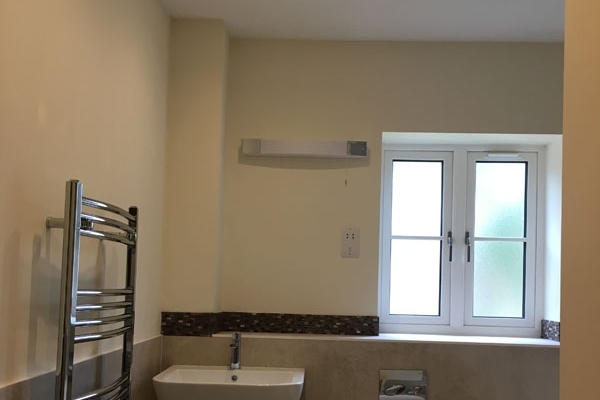 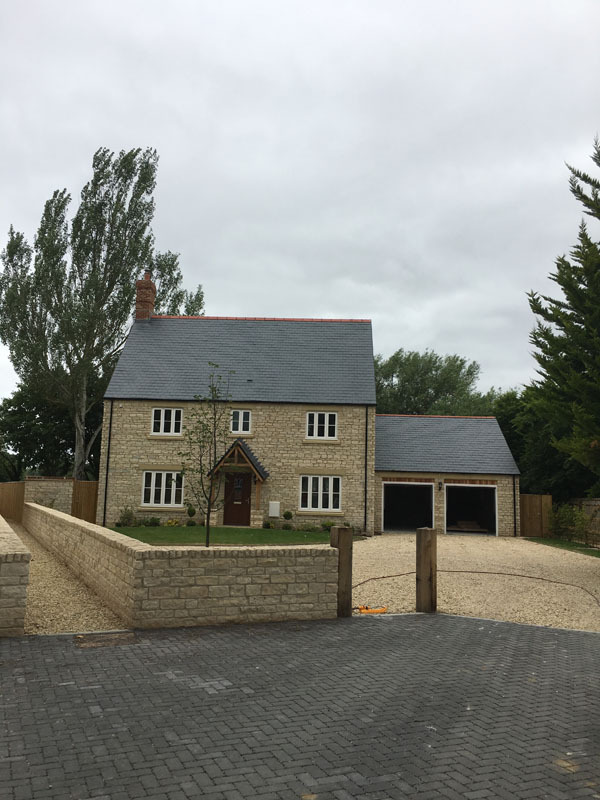 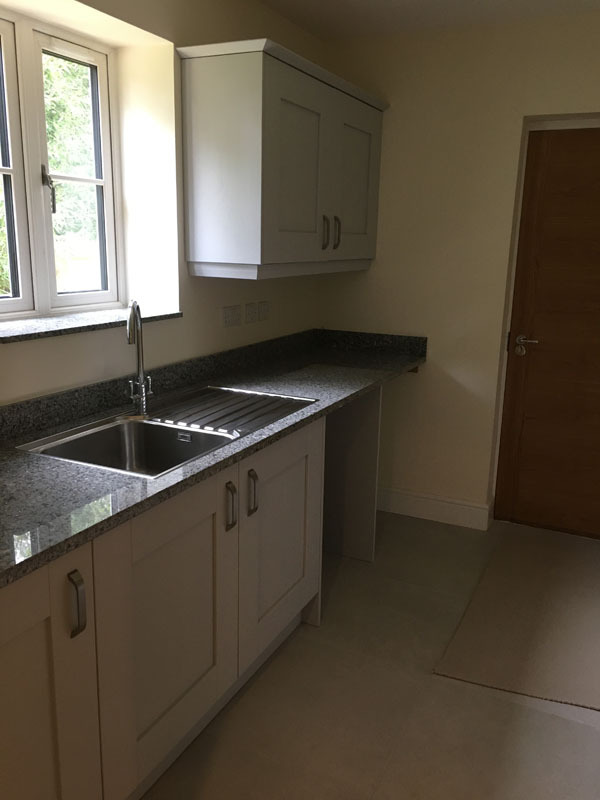 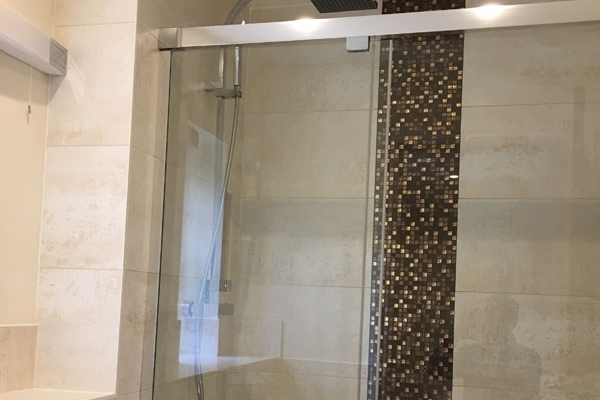 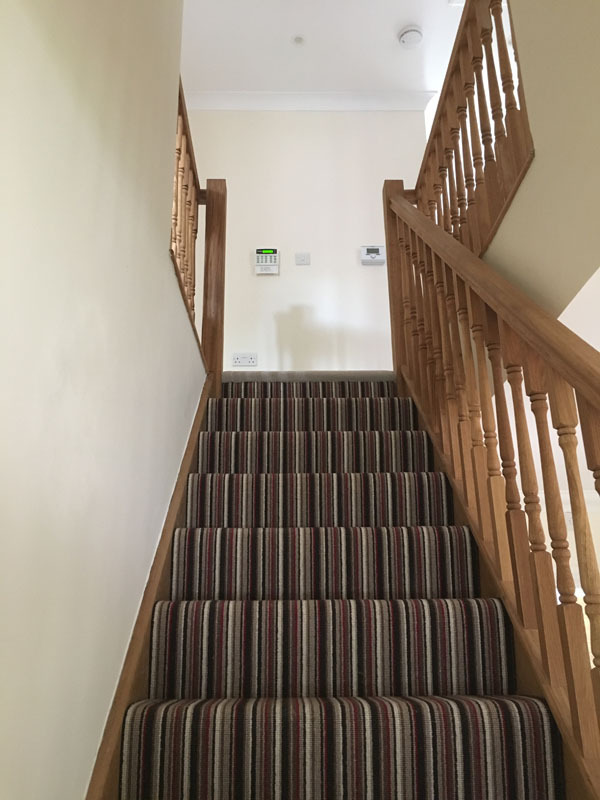 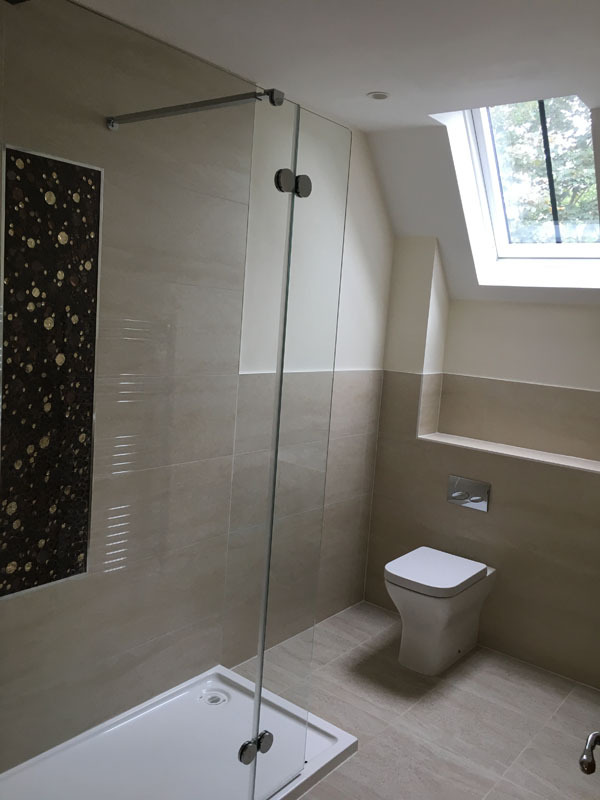 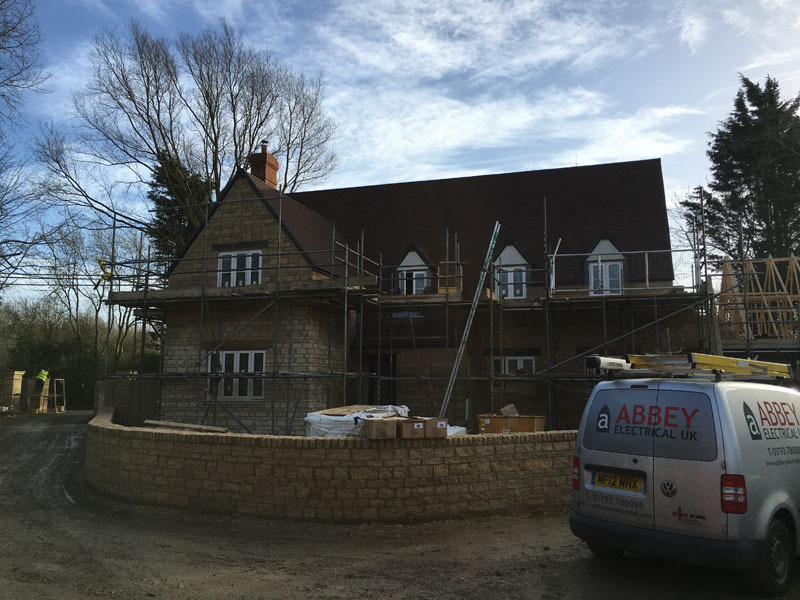 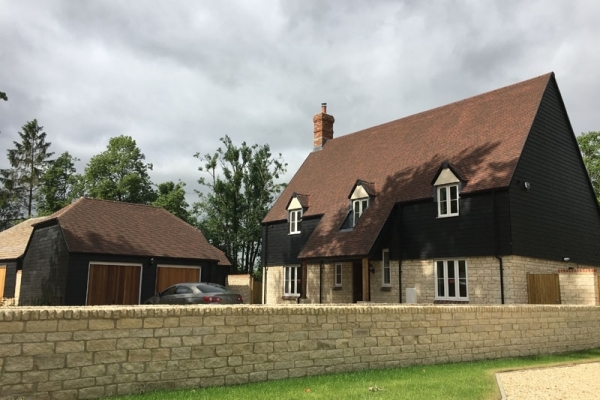 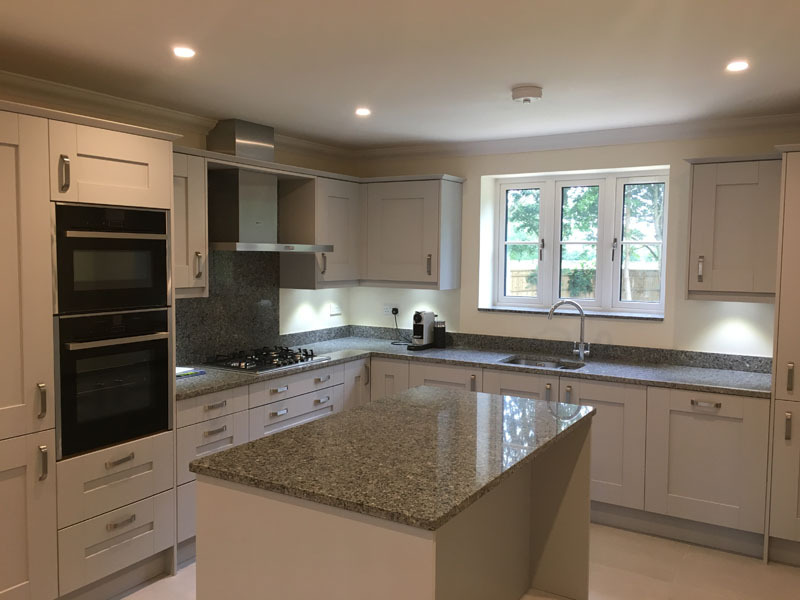 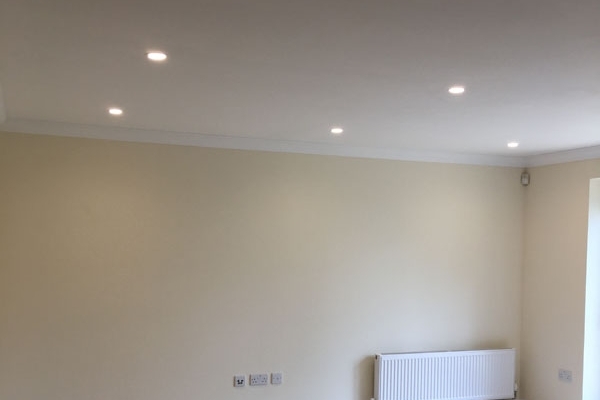 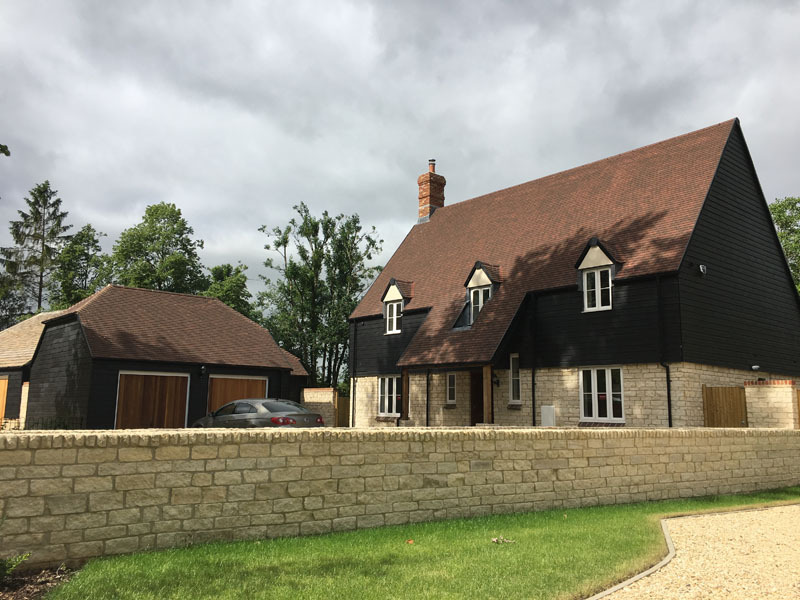 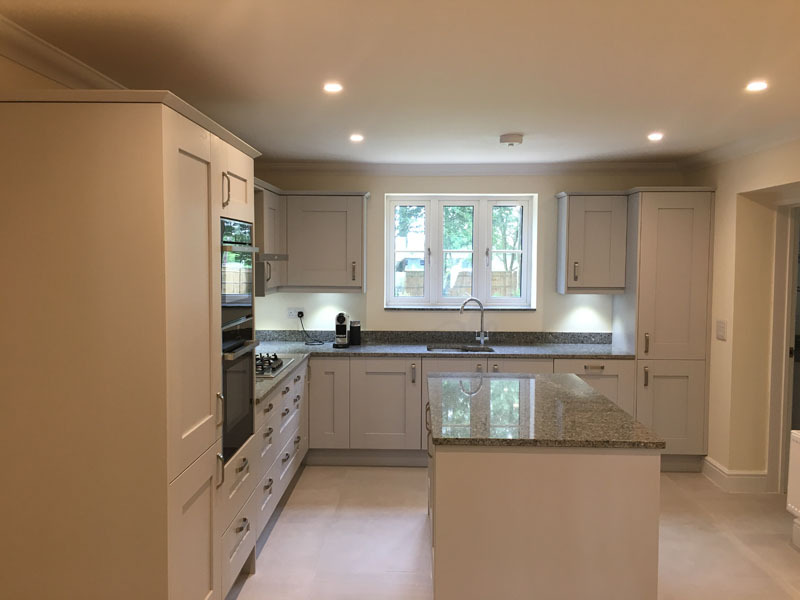 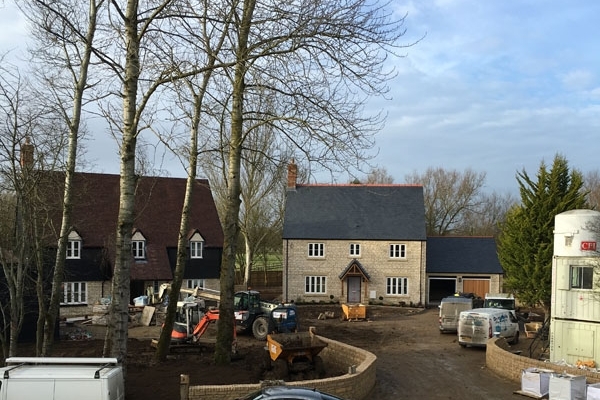 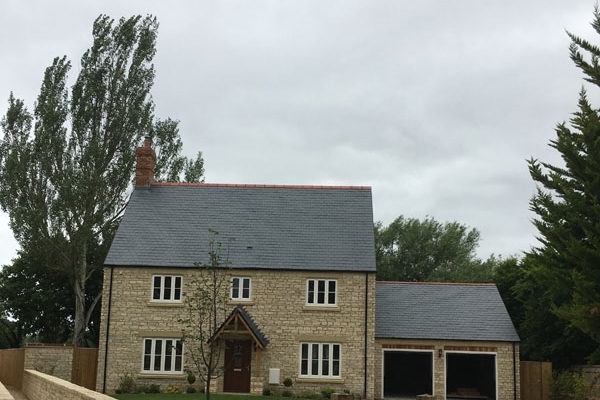 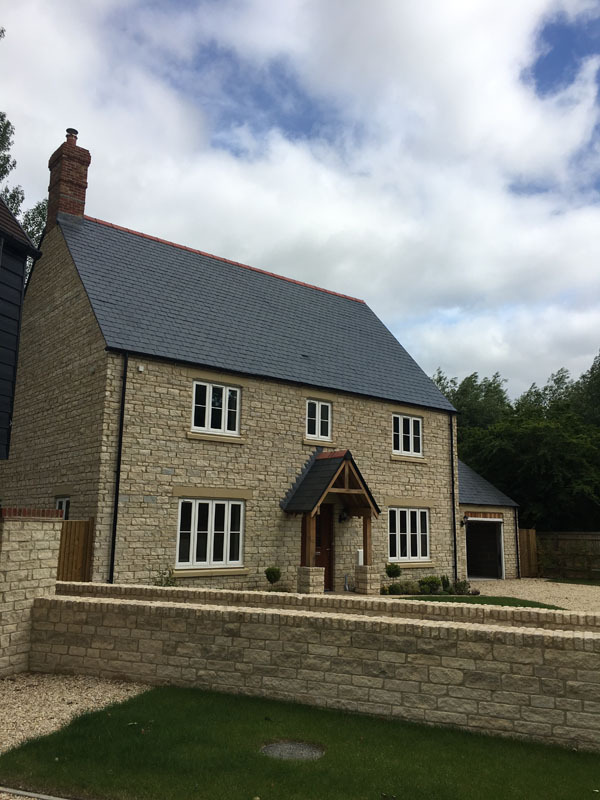 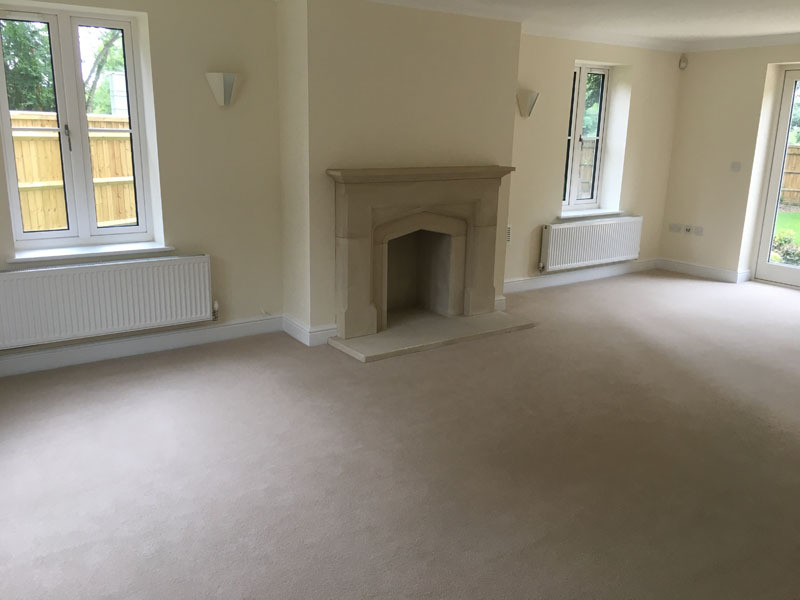 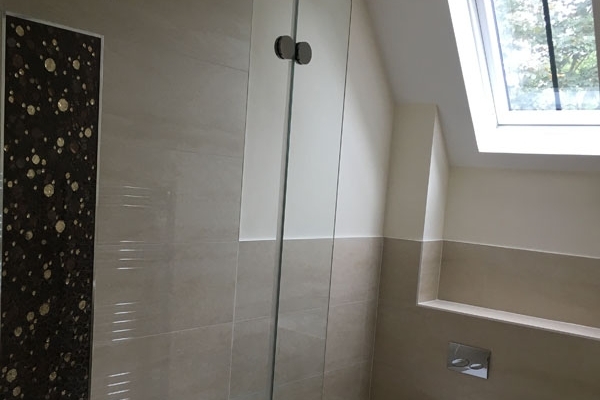 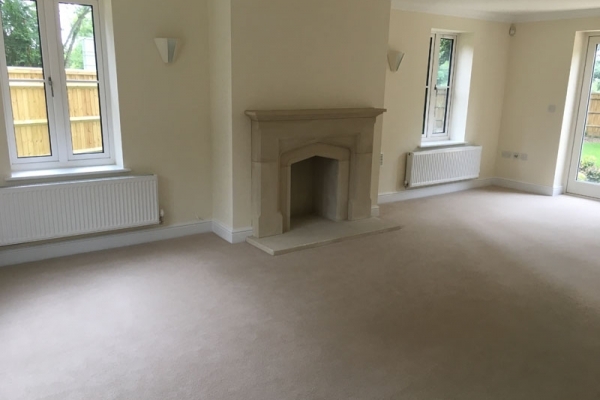 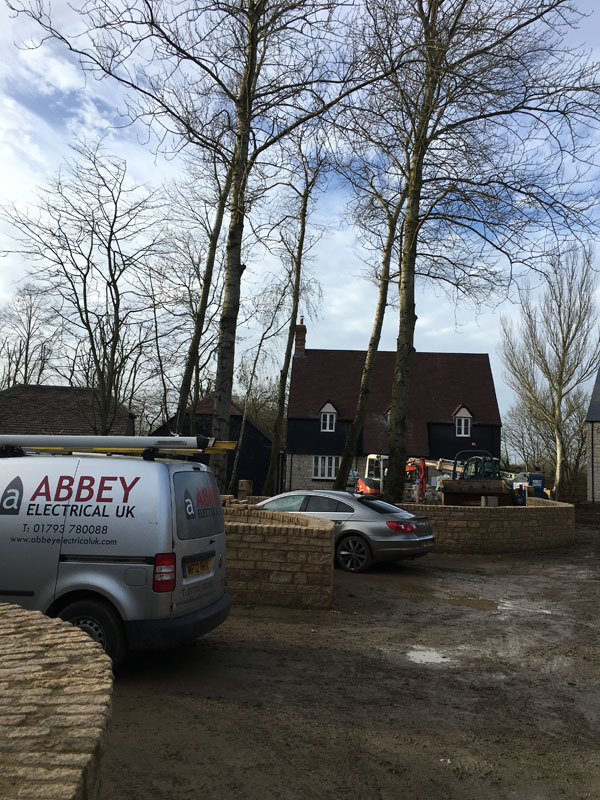 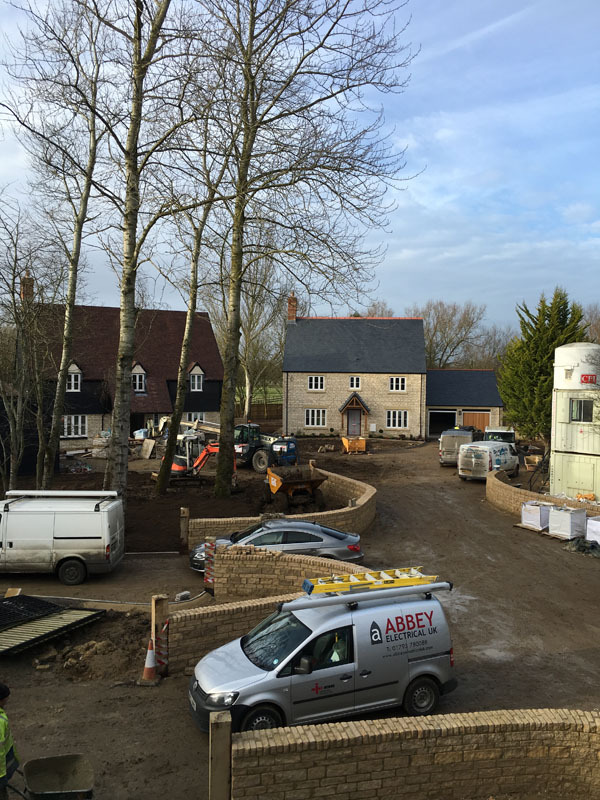 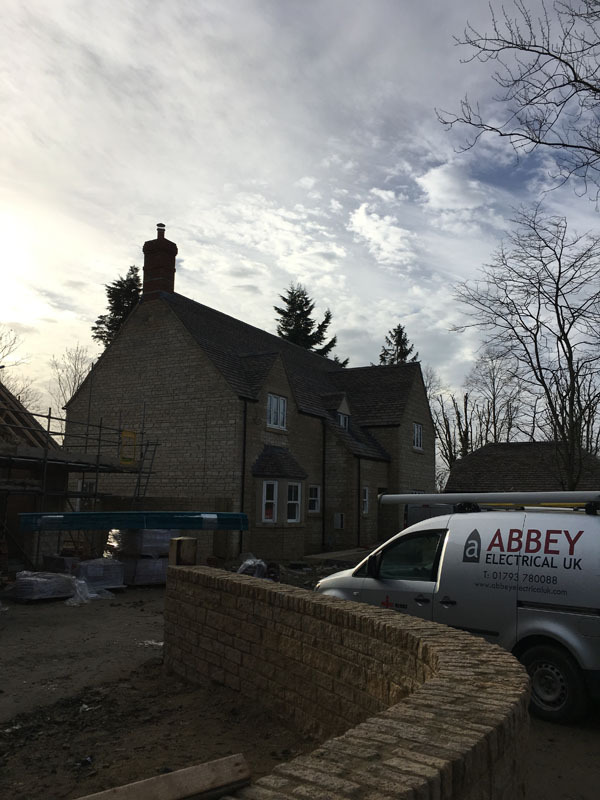 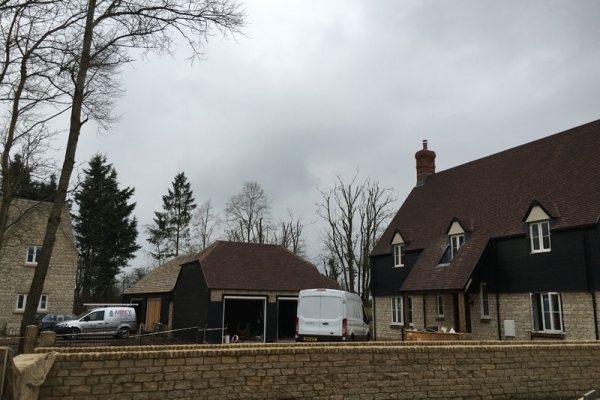 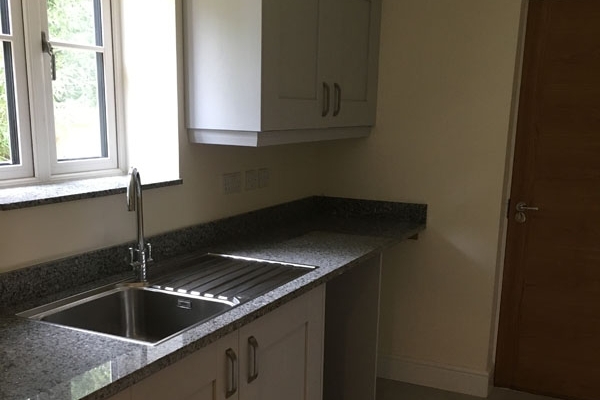 They actively approached us as the specification and level of finish required needed to be high and we specialise in smaller sites of typically higher specification homes. 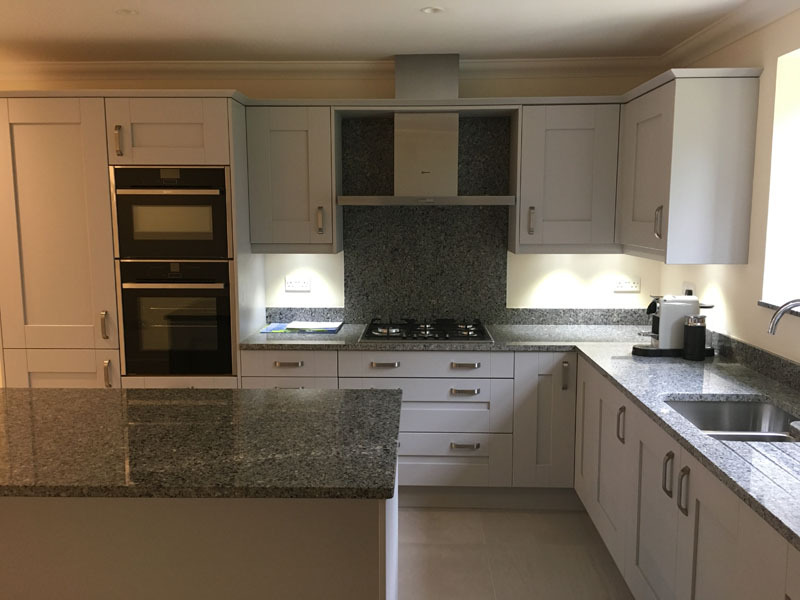 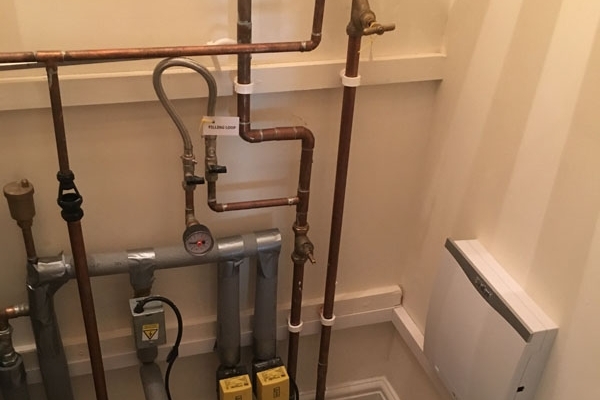 Our client was delighted with the service and quality of work provided We have future work lined up with this client in 2018.